Madhukar is a product strategist with a track record of successfully running product management and product marketing teams for the last 10+ years. He has held several leadership positions in small and large technology companies like Zuora, HP and Oracle where he was responsible for building vision, go to market strategies and opening up new markets for hyper growth. 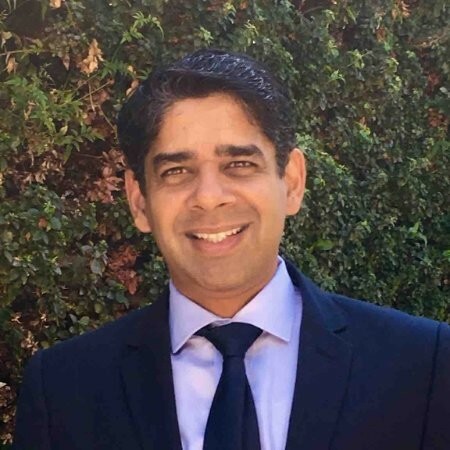 More recently he ran product strategy and product marketing at Oracle for Customer Experience (CX) products portfolio including Marketing, CRM, Commerce and Service. In the last 10 years he has also been writing in technology journals and speaking at several industry events across the globe around disruptive new technologies affecting businesses and the future of customer experience.